There have been some extremely strong winds recently here in East Gippsland. We have also had some very cold weather. Nowhere near as cold as we used to have it in Canberra but certainly cold for this region. The reason for mentioning the winds is that we lost one of our trees to the strong winds. 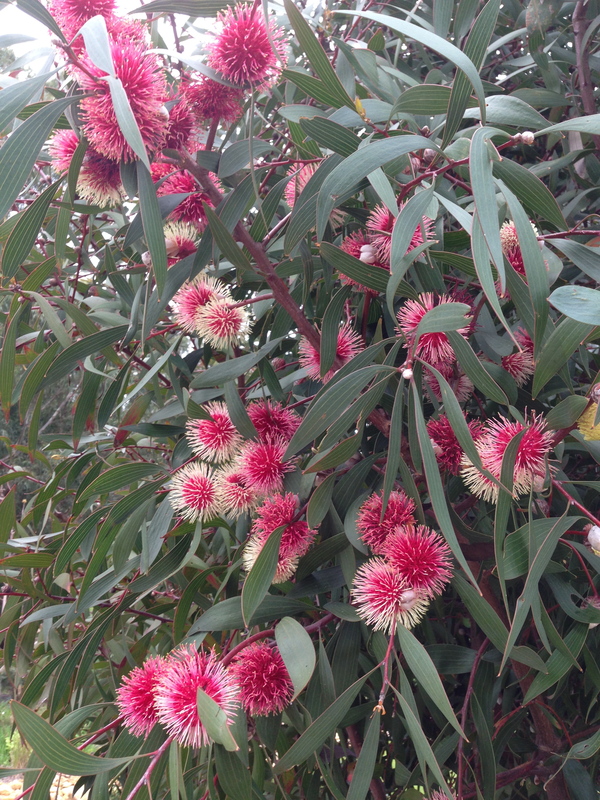 I think it is probably referred to more as a bush than a tree but it was certainly large and it has left a gaping hole in the garden foliage. 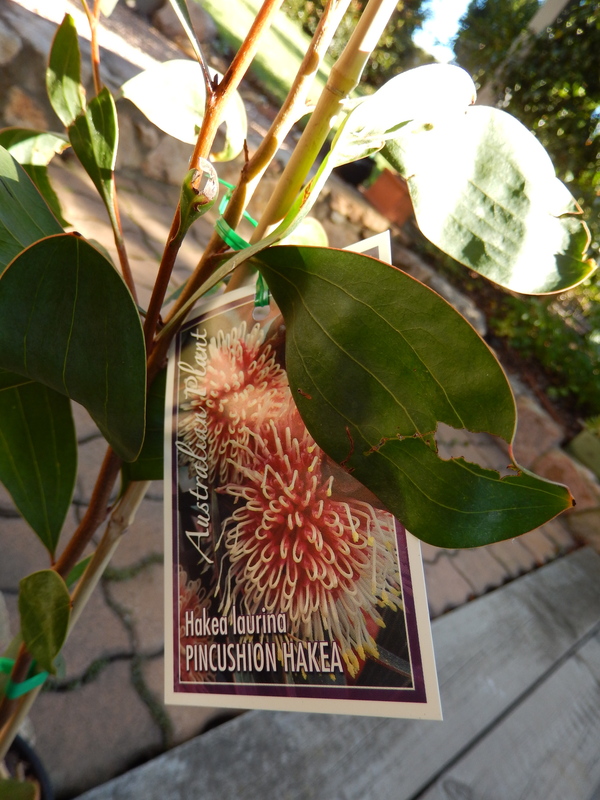 The tree that we lost was a hakea laurina otherwise known as pincushion hakea. This photo was taken on 12th June. I am so glad that I had taken a photo of the tree before we lost it to the winds. The blooms were beautiful. The tree has now gone and we purchased a replacement plant today. It is only small but give it another five years and we will get blooms like those above. 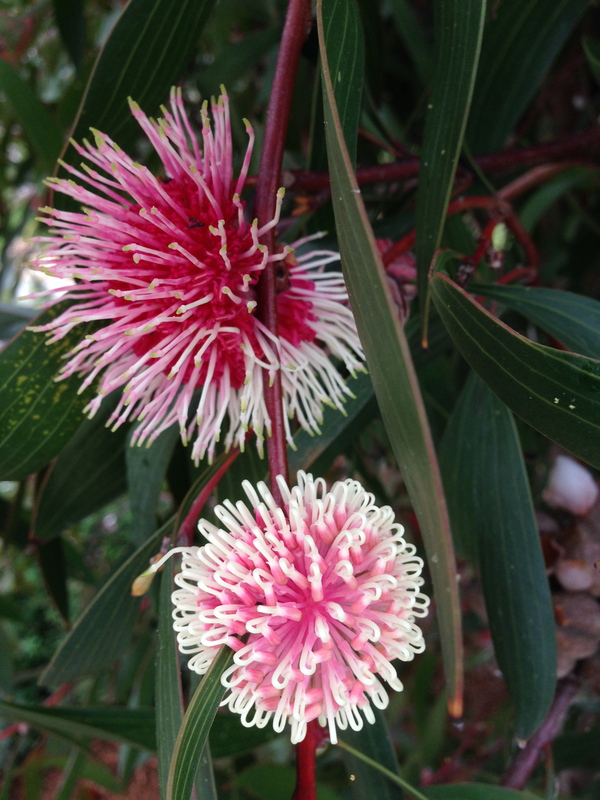 This entry was posted in Gardening, Gippsland, Metung and tagged Australian native plants, gardening, hakea, Hakea laurina, native plants, pincushion hakea by suth2. Bookmark the permalink. 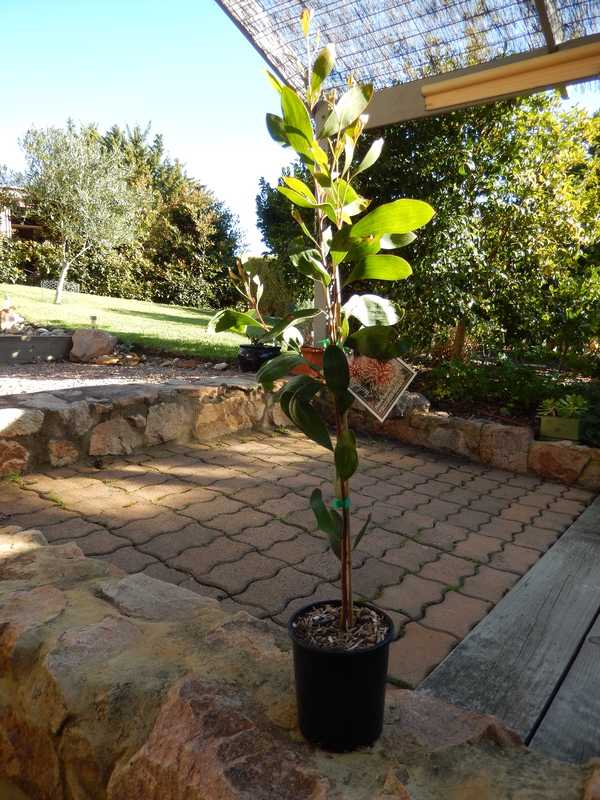 Oh no, so sorry that your lost your beautiful tree, you must have been so upset… I hope the new one you have bought will thrive and product beautiful blooms for you to enjoy for the future. Hi, Such a beautiful flower. Will you wait for a while for it to warm up before you plant this one? We will probably plant it this week as we don’t get frosts here so no reason not to plant. So weird to think of you having winter while I’m in summer. Sorry about beautiful tree ……………. everything grows back and maybe that tree went to its destiny! It sure has. We now have the joy of watching the progress of the new plant. Maybe it will be destined to last longer.